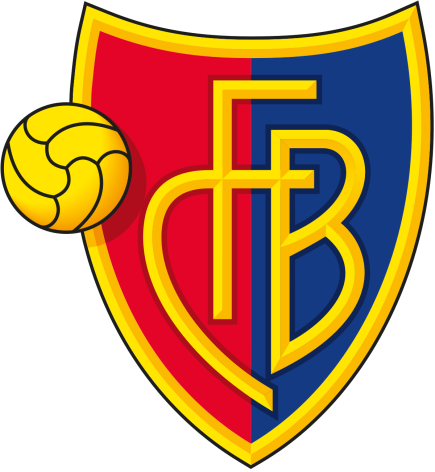 FC Basel started the 2007–08 season, the 115th season in their existence and 13th consecutive in the top flight of Swiss football, with various warm-up matches against Swiss lower league teams as well as Austrian Bundesliga, German Bundesliga, Scottish Premier League and French Ligue 1 clubs. FCB were looking to win the Swiss championship title for the first time since 2005 and regain the cup title that they won the year before. They also had the opportunity to compete in the UEFA Cup.